A sweet twist on a classic favorite! 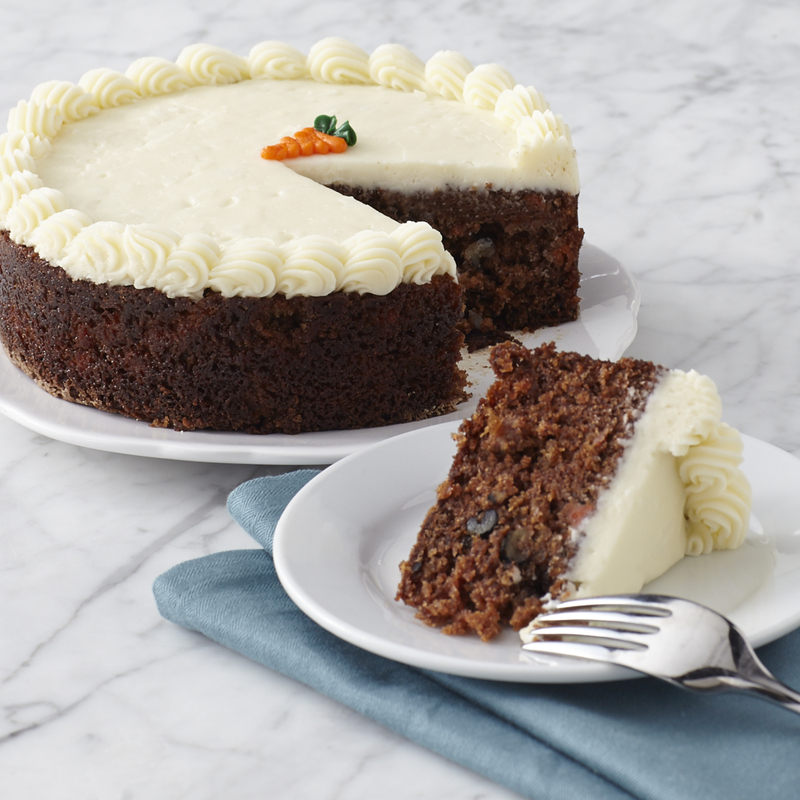 This Sweet & Nutty Carrot Cake is all the delicious flavors you know and love about traditional carrot cake, with sweet pineapple and coconut, and crunchy walnuts. This unique cake is a great addition to any party or special occasion. Ships frozen.